Eran Creevy ups his game tenfold following his impressive micro budget debut with Shifty. Now backed by executive producer Ridley Scott, and with a considerable amount more money behind him, Creevy demonstrates what he can do when he’s playing with the big boys, in an impressive but not quite perfect classic cop chase style film. 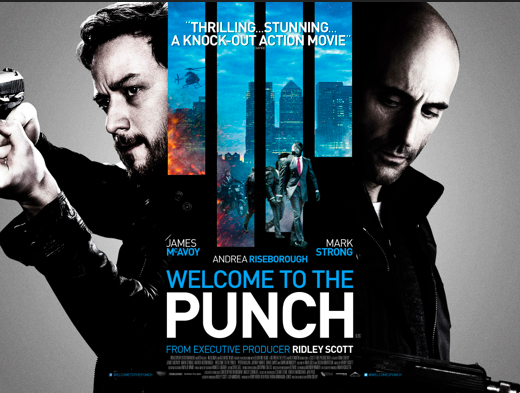 Welcome to the Punch stars James McAvoy as Detective Max Lewinsky a man on a three-year hunt for ex criminal Jacob Sternwood (Mark Strong). After hiding in Iceland, as you do, Sternwood is forced back to London when his son gets involved in a heist gone wrong. The East End battle begins. The opening of Welcome to the Punch shows London in an impressive light, a drawn out motorbike chase through the back drop of Canary Wharf at night, makes London look like its had the $10 million Hollywood effect sprayed across it, and I have to say, it looks stunningly beautiful and certainly sets the tone for this fast paced, well acted and glossy film. 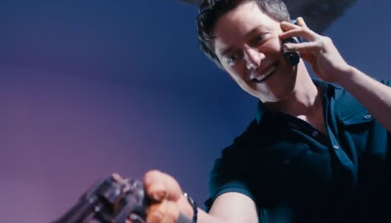 McAvoy is strong as the lead character, and once again shows off his versatility as a disgruntled, scarred and determined officer, focused on nothing other than to get his man. 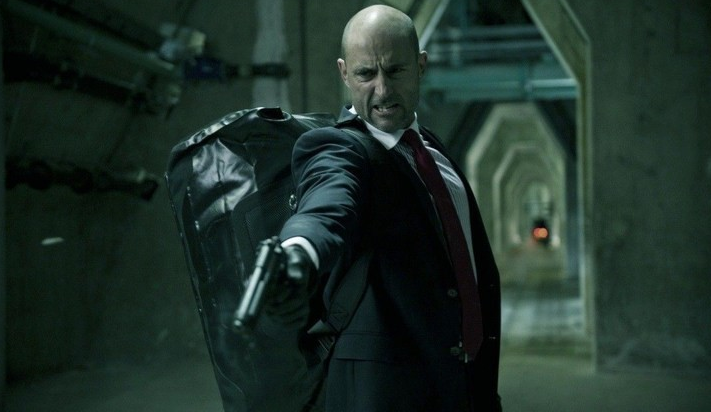 Mark Strong is a fantastic counterpart to McAvoy’s good guy, he’s understated and calm, so you can’t ever quite read him correctly, and this plays out for the audience who spend the majority of the film trying to work out if he’s a “bad guy gone good”, or if its just one big double bluff?! 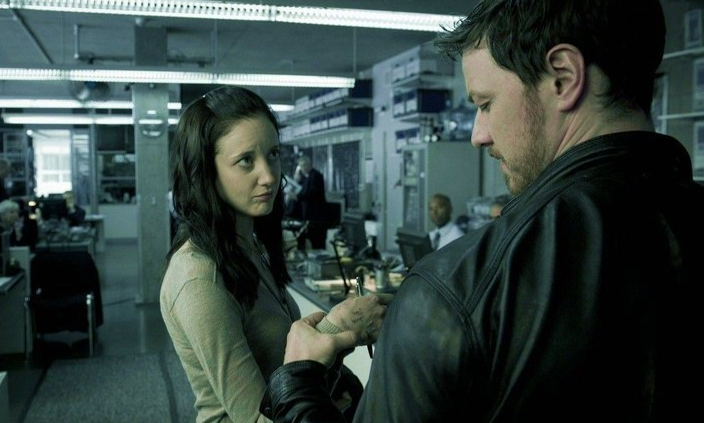 On the filp side, rising star Andrea Riseborough is sadly one of the more forgettable characters in this film, as one can’t help but feel that she is under-utilized throughout. She’s a supporting character, but sadly with not a huge amount to do or for us to care about, which does not bode well three quarters of the way through, and is perhaps one of the biggest shames about this film. 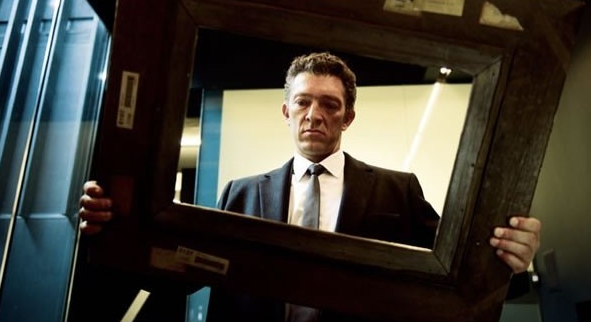 On the upside, however, There’s a fantastic array of dark humour throughout and the use of well known cameos such a Jason Flemyng and Jason Maza who have no more than a few minutes on screen, still throw is back to Creevy’s Shifty days and provide a warm and nostalgic reminder that this is a great British film. Another great point about this film is that although the setting and style of delivery is very much London in feel, you can’t avoid seeing Creevy’s influences from much further afield. His love of Hong Kong cinema and John Woo can be picked up easily in the fight sequences, particularly the hotel gun shooting scene, and this is a refreshing move forward for this film, it widens the field and its homages remind us of some great films that have come before it, and that Welcome to the Punch is paying a considerable tribute to them all. Overall, this is a strong offering from Eran Creevy. 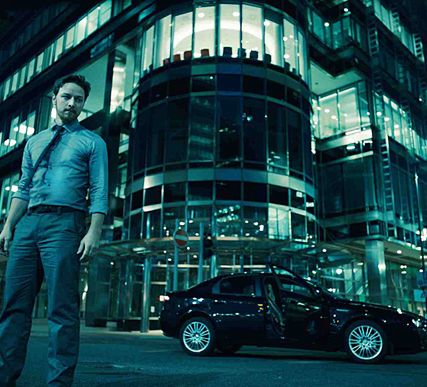 Having major acting players like Mark Strong and James McAvoy involved does take this film up a notch, but Welcome to the Punch has managed to break a number of barriers in terms of British police based film making and visually looks as stunning as a multi-million dollar Hollywood film, but maintains the level of dark British undertones and humour which helps it to stand out from the crowd. It may not be perfect, but its enjoyable and very much worth a watch. Will you be ready to tie The Knot in February? It might still be just a tad too early for wedding season, but that doesn’t mean you can’t enjoy watching a film to get you all excited for when it actually kicks in! British film The Knot is ready for you to pre-order on DVD and Blu-Ray, and will be yours to own in early February. 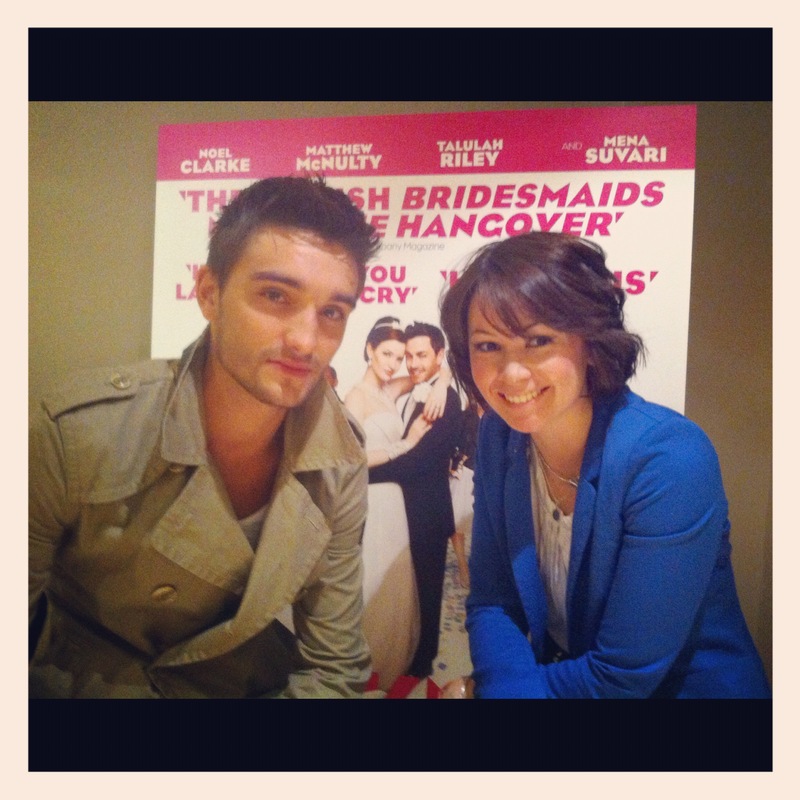 Back in September 2012, I was lucky enough to attend the Gala Premiere of the film and chat to its lovely stars and supporters, it was a great night, a funny film and worth you supporting British Cinema by picking it up at your local HMV etc in the coming weeks! Hope you enjoy the interviews, and also if you’re a fan of Millie’s Cookies, then this video was created for its online TV show Freshly Baked – which I present! Ever wondered what makes British film so magical? Well, London as a Capital City has a huge part to play in making it what it is today, and to celebrate, The London Film Museum launches its Lights Camera Action! Exhibition in Covent Garden just in time for Christmas. Being lucky enough to take a sneak peek around last night, I discovered that audiences visiting this exhibition will be able to follow a number of different themes, such as “Working London, Royal London, Musical London”, which help make British Film, set in London something that isn’t just magical, but iconic for many years, past, present and future. As you enter the exhibition you’ll be able to learn about the history of film, from Kodak to Lumiere, and get your hands on a couple of exhibits of early projectors and early animation techniques. Further into the exhibition the themes become more apparent and you will find yourself wandering into various sectioned off areas dedicated to a particular time in London-based film. Just one of the many “themed” areas at this exhibition. As interesting as this exhibition was, one of the things I love about a behind the scenes, educational experience of film, is the ability to see props, manuscripts, costumes and never before seen photographs/stills. At this exhibition, you see some of this, but in my mind, unfortunately not nearly enough. There are some great props like the throne from Cate Blanchett’s Elizabeth, or the original script from Lionel Bart’s Oliver. There are also a lot of film posters on display, but essentially, for the majority of the exhibition, you are reading text off a board with a few still shots beside it and some projections of famous London films in the background. With all this being said, it’s still a very enjoyable exhibition, and for a small venue round the corner from Covent Garden, if you fancy something filmy and new this Christmas period, then its most definitely worth a look. Plus, it’s free! The London Film Museum’s Lights, Camera Action exhibition opens 21st December. 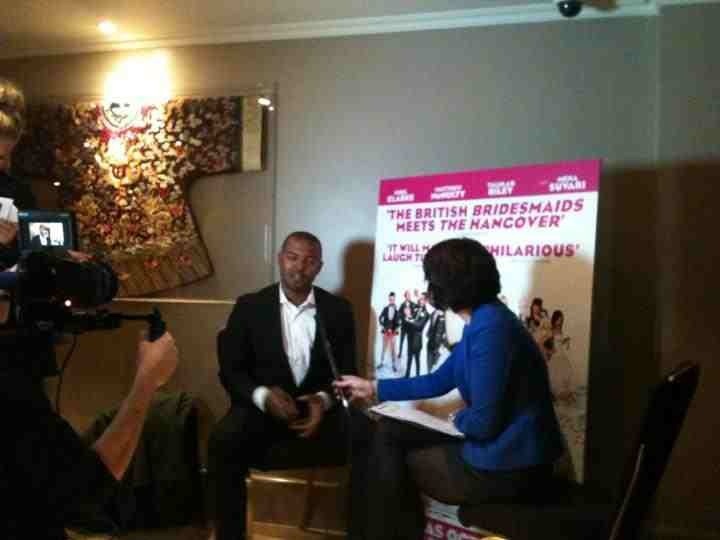 I love interviewing the stars of British film. They’re humble, enthusiastic, and spend more than one question telling me how delighted they are being part of something they truly believe in. 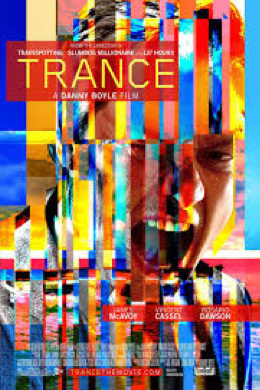 A lot of British films (independent, low budget, urban films mainly) hit a market which isn’t quite as mainstream and suffers unfortunately from not enough marketing and distribution money. Sure the real gems shine through and manage to make a more significant mark, but sadly some films barely see the light of day. Twenty8k is one of those films, which despite having Parminda Nagra to front it, still ends up in selected cinemas on limited release and almost certainly wont make a profitable return. Regardless, it still inspired me to pop to the cinema and watch it, and for you all that are sat on the fence, here are the stars themselves chatting about it so hopefully you can go and spend your weekend checking it out too. 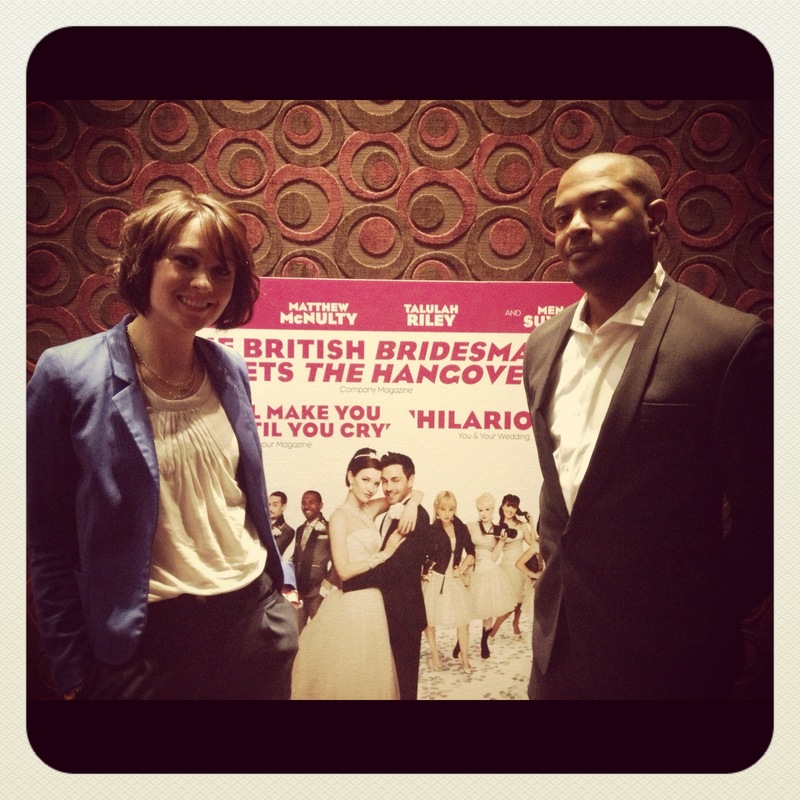 Huge thanks to the Genesis Cinema in Mile End for hosting this premiere. 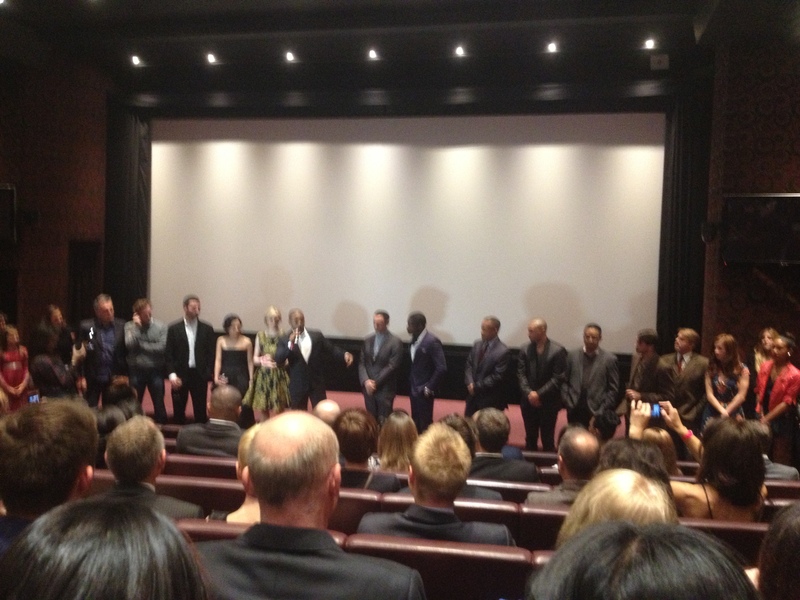 Well yesterday marked the start of the most exciting time of London’s film calendar…The London Film Festival. I was lucky enough to be at the event in the Odeon Leicester Square to capture all the reactions from the BFI Execs through to the film makers who are so over the moon to be a part of this fantastic festival! Well done all, it looks like an amazing line up!!! For anyone who isn’t familiar, here are a few interviews to get you up to speed on all the wonderful films on offer this festival season….